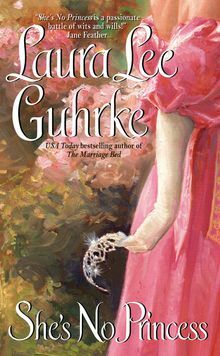 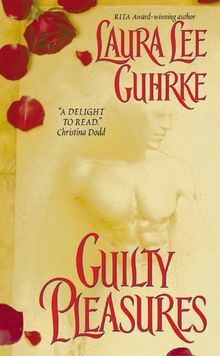 Laura Lee Guhrke spent seven years in advertising, had a successful catering business, and managed a construction company before she decided writing novels was more fun. 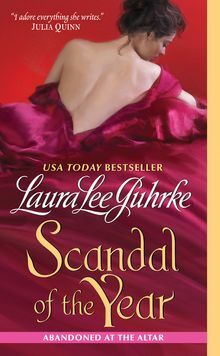 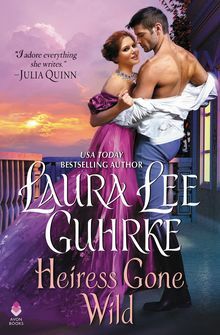 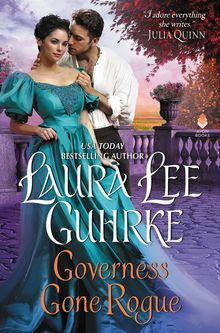 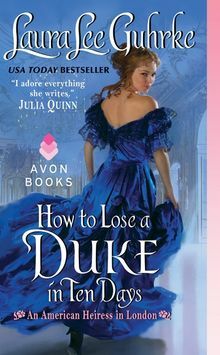 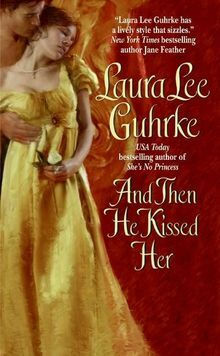 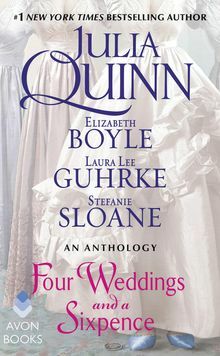 A New York Times and USA Today bestselling author, Laura has penned over twenty-five historical romances. 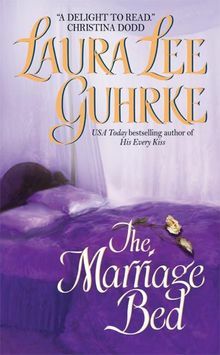 Her books have received many award nominations, and she is a two-time recipient of romance fiction’s highest honor: the Romance Writers of America RITA Award. 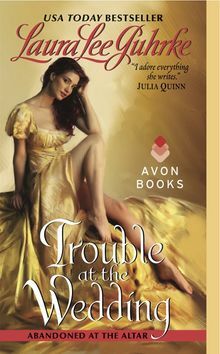 She lives in the Northwest with her husband and two diva cats. 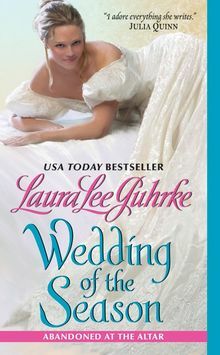 Laura loves hearing from readers, and you can contact her via her website: www.lauraleeguhrke.com.